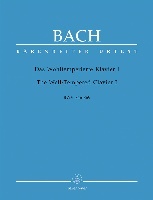 Mit Fried und Freud ich fahr dahin (With peace and joy I depart), BWV 125, is a church cantata by Johann Sebastian Bach. 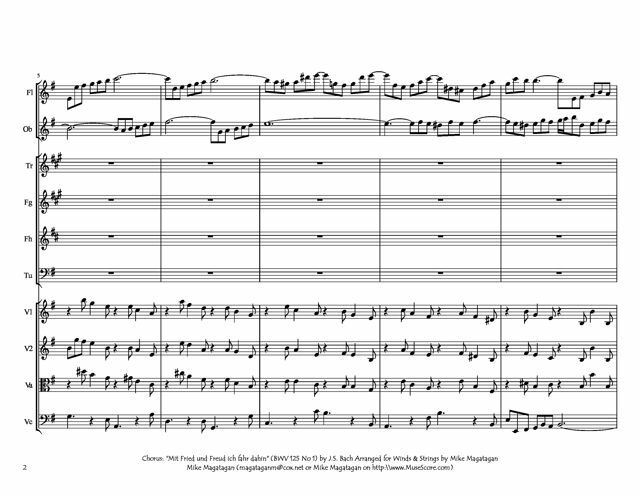 He composed the chorale cantata in his second year in Leipzig for the Feast of Purification. 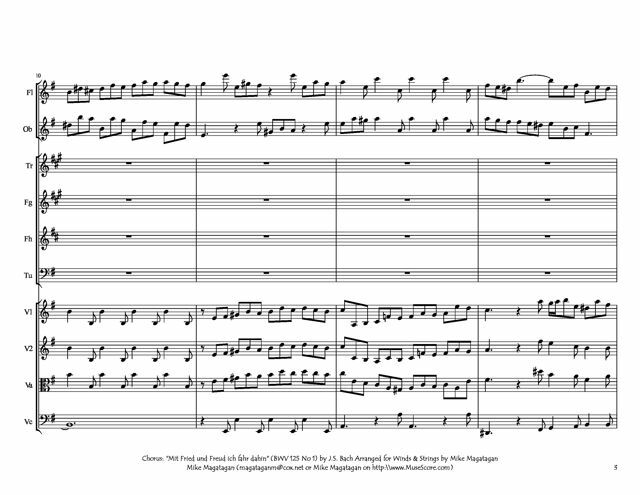 The cantata in six movements is scored for three vocal soloists (alto, tenor, and bass), a four-part choir, horn, flauto traverso, oboe, oboe d'amore, two violins, viola, and basso continuo. 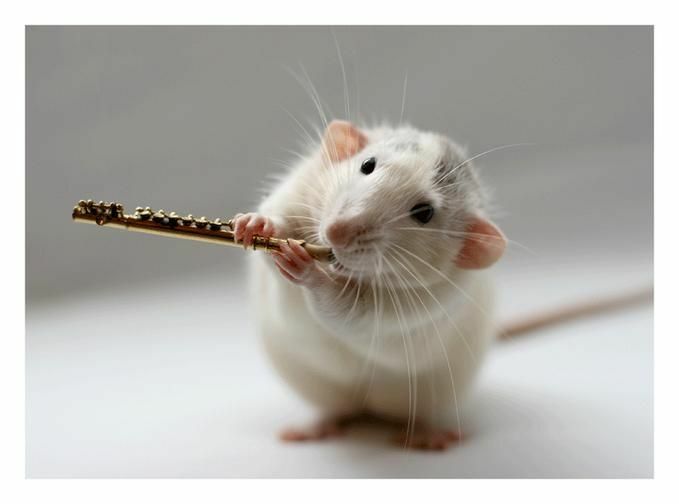 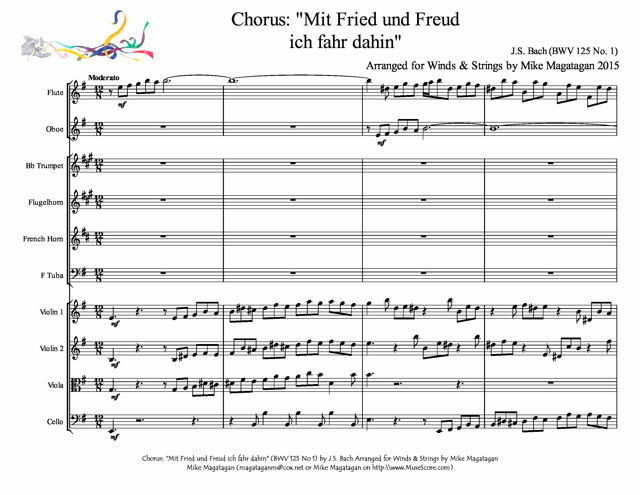 I created this arrangement of the opening chorus: "Mit Fried und Freud ich fahr dahin" (With peace and joy I depart) for Winds (Flute, Oboe, Bb Trumpet, Flugelhorn, French Horn, F Tuba) & Strings (2 Violins, Viola & Cello).